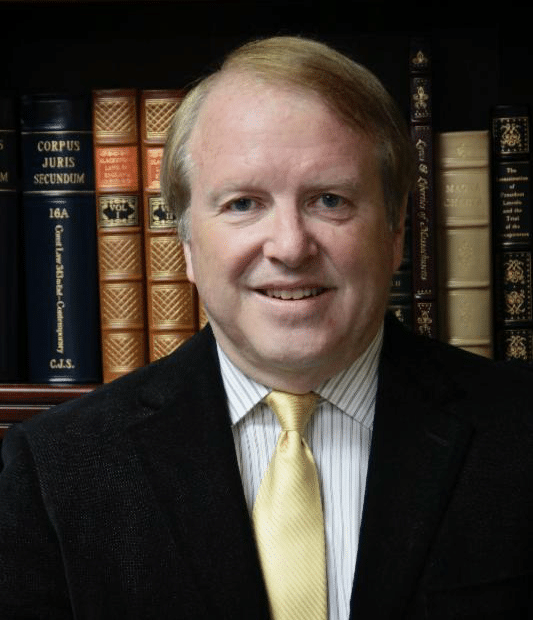 Thomas A. Glessner is the founder and President of the National Institute of Family and Life Advocates (NIFLA), a public interest law firm founded in 1993 and committed to legal counsel and training for Pregnancy Resource Centers. NIFLA represents more than 1,430 Pregnancy Resource Centers across the country. Mr. Glessner graduated from the University of Washington, School of Law in Seattle in 1977 and practiced law in the Seattle area for ten years. As a practicing attorney he used his legal skills to represent and counsel prolife organizations, including pregnancy help centers. He founded and led four pregnancy help centers in Seattle, Washington from 1981 to 1987. Mr. Glessner was the president and CEO of the Christian Action Counsel (now Care Net) from 1987 to 1992, establishing legal guidelines and programs for the training of hundreds of board members and directors of Pregnancy Resource Centers throughout the nation. Currently, Mr. Glessner serves on the Board of Directors for the National Religious Prolife Coalition. As the CEO of NIFLA, Mr. Glessner has developed and implemented legal guidelines for Pregnancy Resource Centers to enable them to convert their operations into licensed medical clinics and provide for abortion-minded clients’ medical services such as ultrasound. Mr. Glessner is a member of the bar associations for the United States Supreme Court, the State of Virginia and the State of Washington. As such, he has filed several “friend of the court” briefs in cases of major significance to the prolife movement in the United States Supreme Court. Mr. Glessner and his wife, Laura, live in Fredericksburg, Virginia, and have four children — Joshua, SaraLynn, Brannan and Jefferson. For interview requests and other press inquiries related to NIFLA’s Supreme Court case, please email NIFLA’s media team at [email protected].